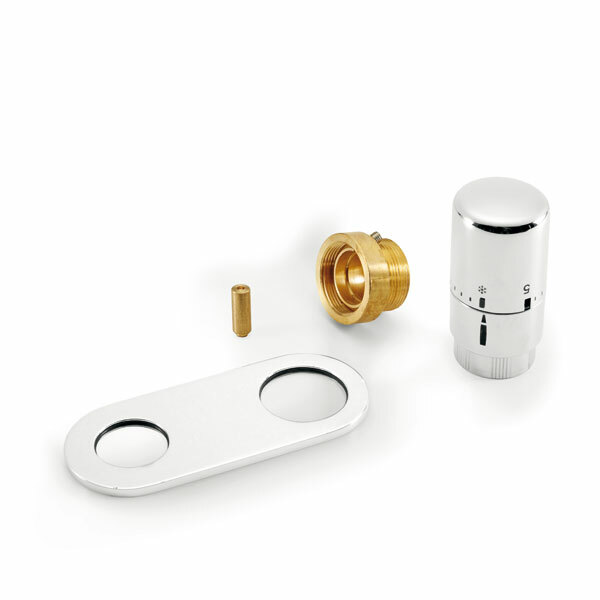 Right angle lockshield with connection for copper, multilayer or iron, chrome finish. 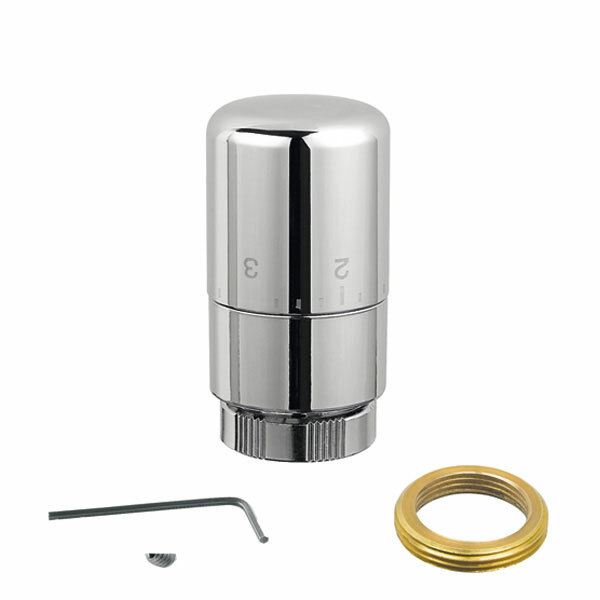 Lockshield for copper, multilayer or iron pipes. 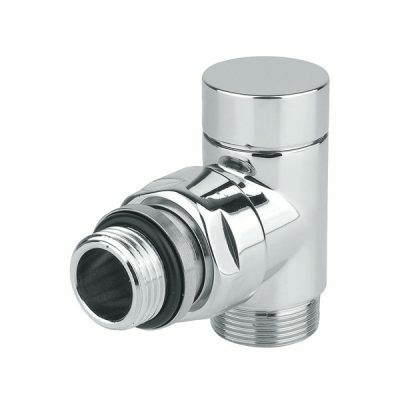 Thermostatic head for water radiators with adaptation ring nut where requested. Valve for copper, multilayer or iron pipes. Thermostat valve unit/straight lockshield, connector and diverter, for copper, multilayer or iron pipes int. 40, single or two-pipe systems, chrome finish. 111.301 – unit with LH input, high output with probe. 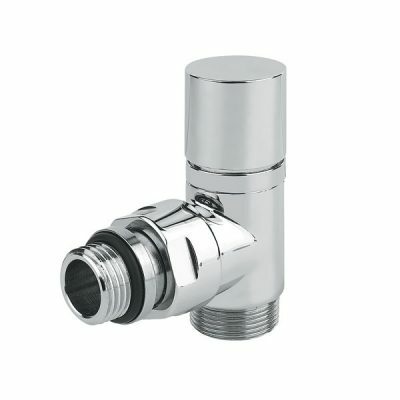 113.301 – unit with RH input, high output with probe / A.
Thermostat valve unit/straight lockshield, with probe, connector and diverter, for copper, multilayer or iron pipes int. 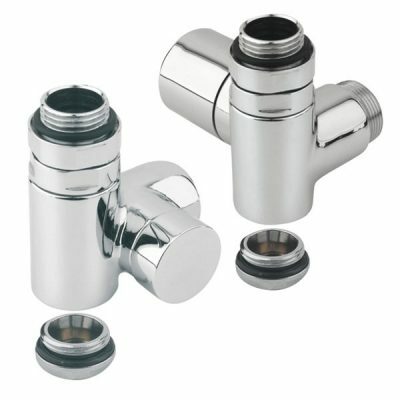 35, single pipe systems. 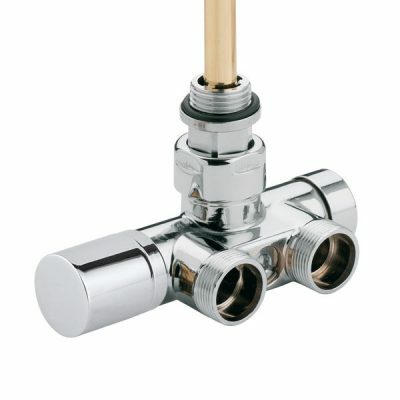 Thermostat valve unit/straight lockshield, with probe, connector and diverter, for copper, multilayer or iron pipes int. 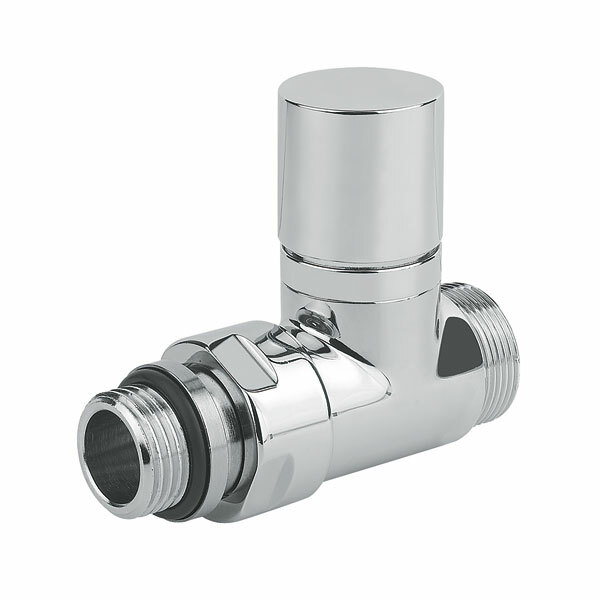 40, single or two-pipe systems. 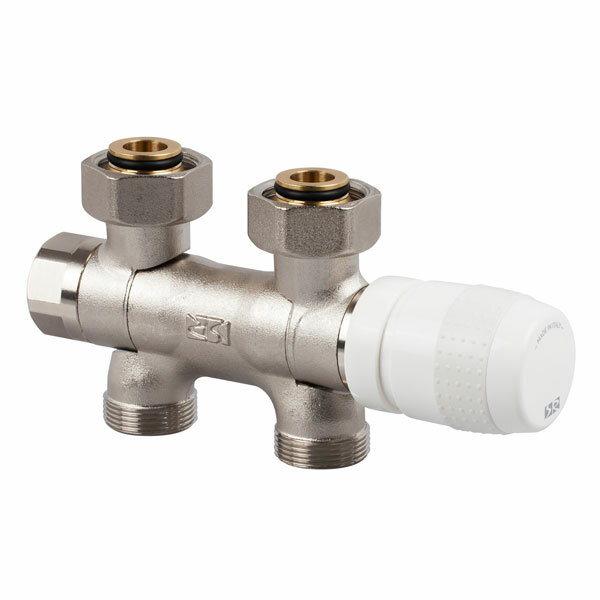 Thermostat valve unit/straight lockshield, compatible with connectors for pipes in copper, multilayer and iron, for single pipe or two-pipe systems. 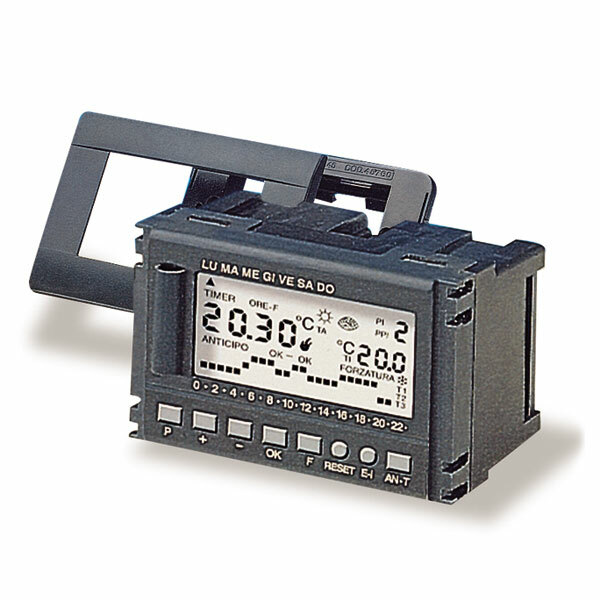 201.31 – unit with LH input, low output. 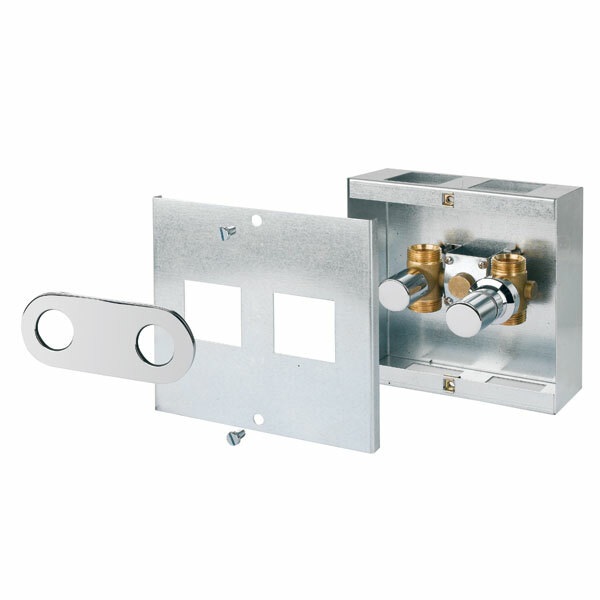 202.31 – unit with RH input, low output. Thermostat valve unit/straight lockshield, for single pipe/two-pipe systems, chrome finish. 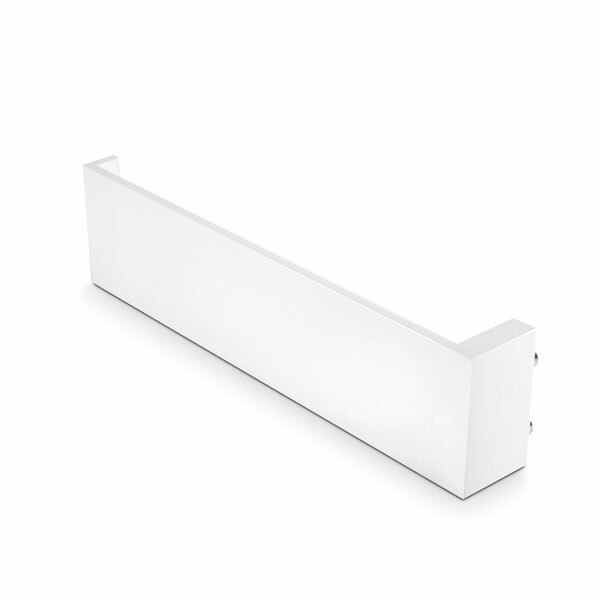 205.51 – unit with LH input. 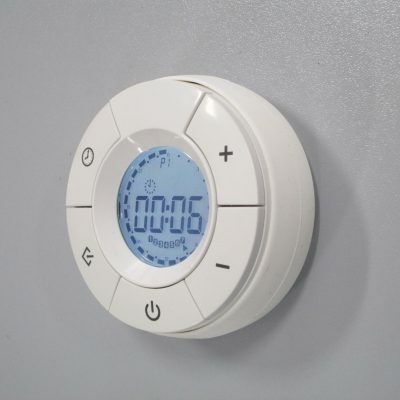 205.52 – unit with RH input. 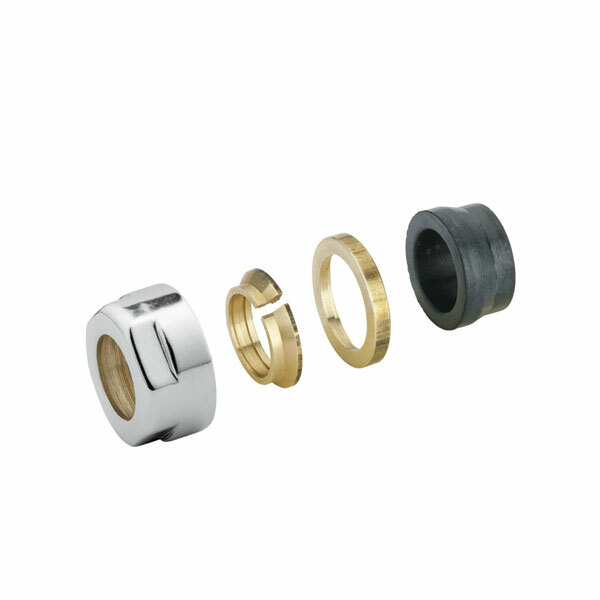 … for pipes in iron, copper or multilayer. 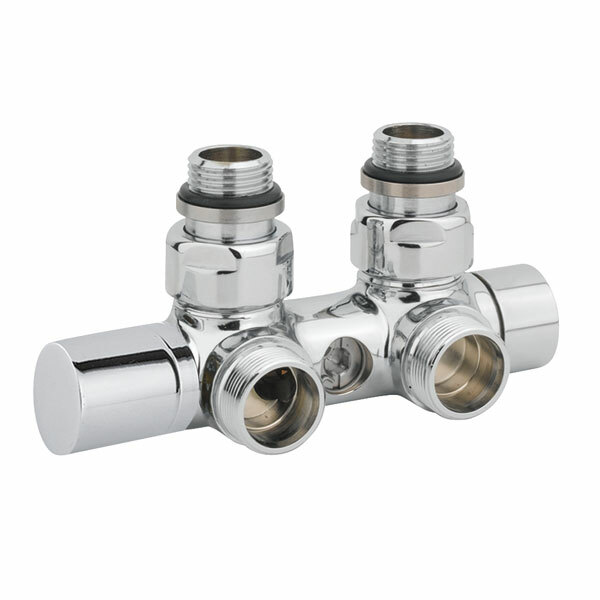 206.12.01 – connectors for 1/2″ pipe, chrome finish. 206.38.01 – connectors for 3/8″ pipe, chrome finish. 207.15.01 – connectors for multilayer pipe, Ø 10.5/11-15 mm, chrome finish. 207.16.01 – connectors for multilayer pipe, Ø 10,5/11-16 mm, chrome finish. 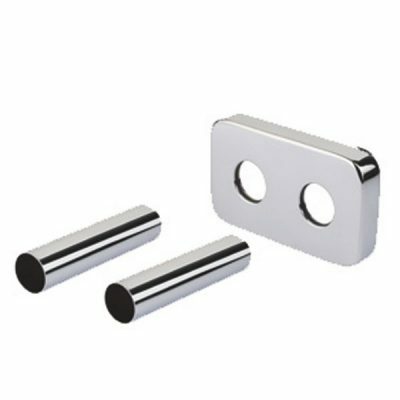 207.16.11 – connectors for multilayer pipe, Ø 11 ,5/12-16 mm, chrome finish. 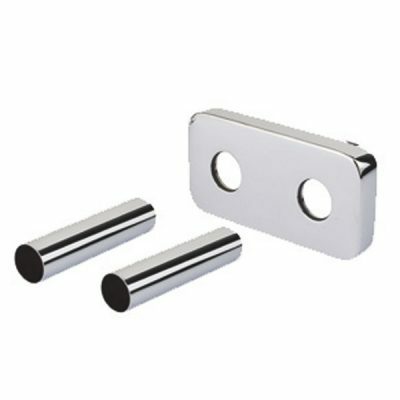 207.17.01 – connectors for multilayer pipe, Ø 12,5/13-17 mm, chrome finish. 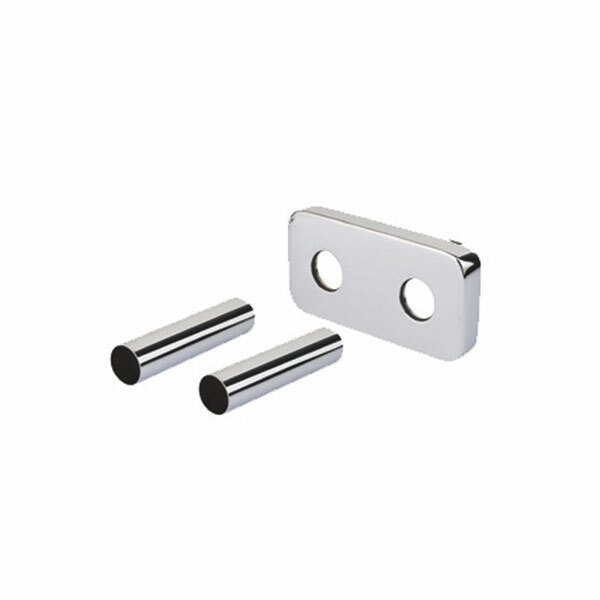 207.18.01 – connectors for multilayer pipe, Ø 12,5/13-18 mm, chrome finish. 207.18.11 – connectors for multilayer pipe, Ø 13,5/14-18 mm, chrome finish. 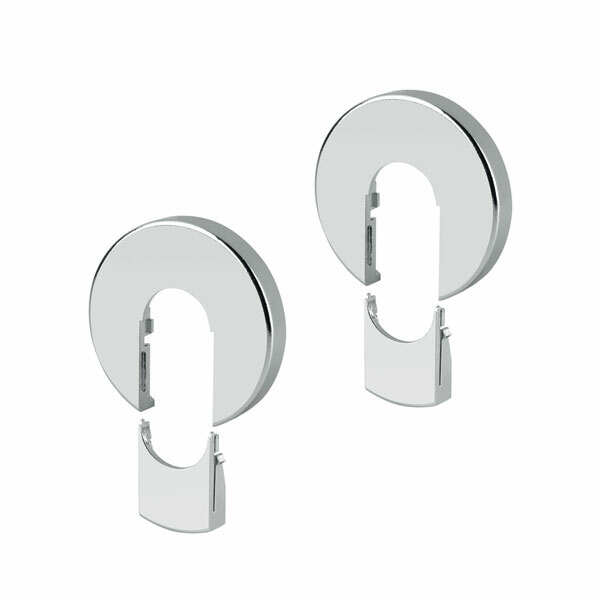 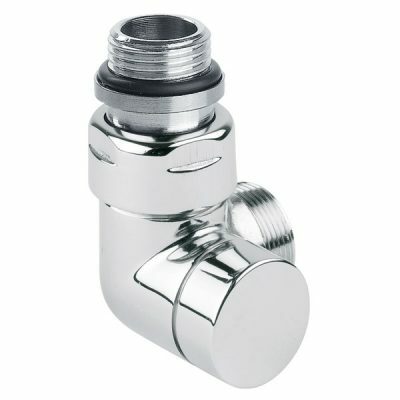 208.10.01 – connectors for copper pipe, Ø 10 mm, chrome finish. 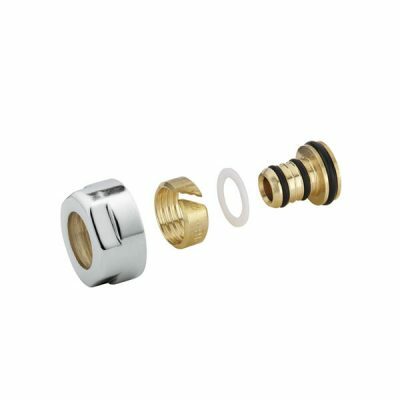 208.12.01 – connectors for copper pipe, Ø 12 mm, chrome finish. 208.14.01 – connectors for copper pipe, Ø 14 mm, chrome finish. 208.15.01 – connectors for copper pipe, Ø 15 mm, chrome finish. 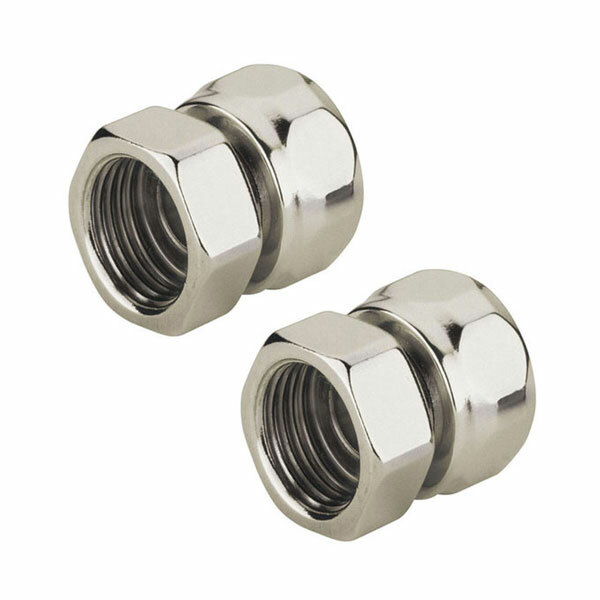 208.16.01 – connectors for copper pipe, Ø 16 mm, chrome finish. 208.18.01 – connectors for copper pipe, Ø 18 mm, chrome finish. 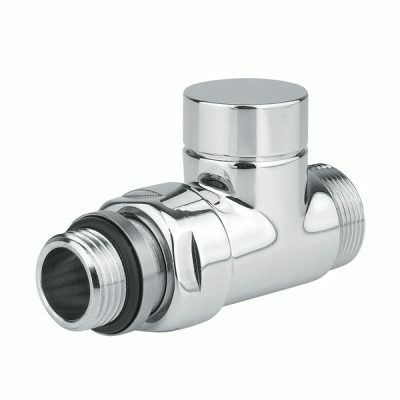 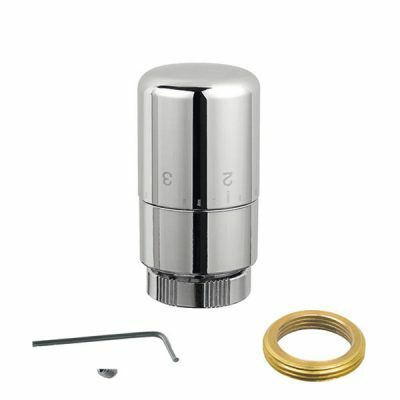 Thermostat compatible right angle valve with vertical command, chrome finish, compatible with connectors for pipes in copper, multi-layer and iron, for two-pipe systems. 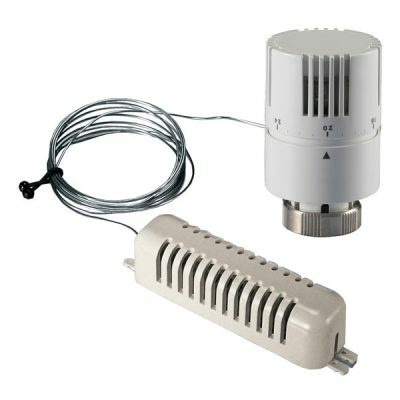 213.301 – diverter with LH command, high output. 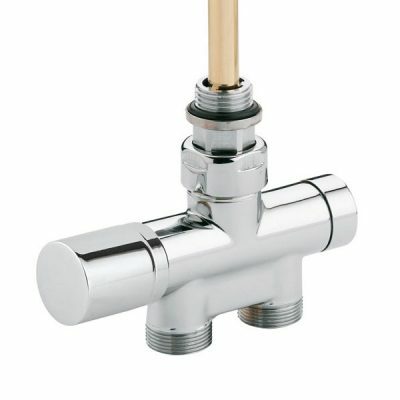 214.301 – diverter with RH command, high output. 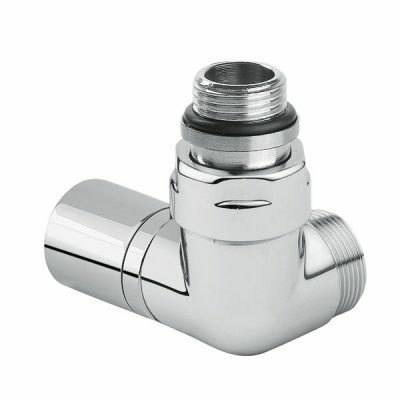 Vertical, chrome-plated team holder, compatible with copper, multilayer and iron pipe fittings, for bitubing systems. Thermostat compatible valve unit/diverter centre distance 50 mm, for pipes in copper, multilayer or iron, with adjustable connections, for two-pipe/single pipe systems with adjustable by-pass. with switch for summer/winter – weekly with reinforcement for B-Ticino plates (living international series), Gewiss plates (playbus and playbus yang series), Vimar plates (idea and idea rondò series). for support or wall combined with radio receiver. Chrome adaptation for tube support. 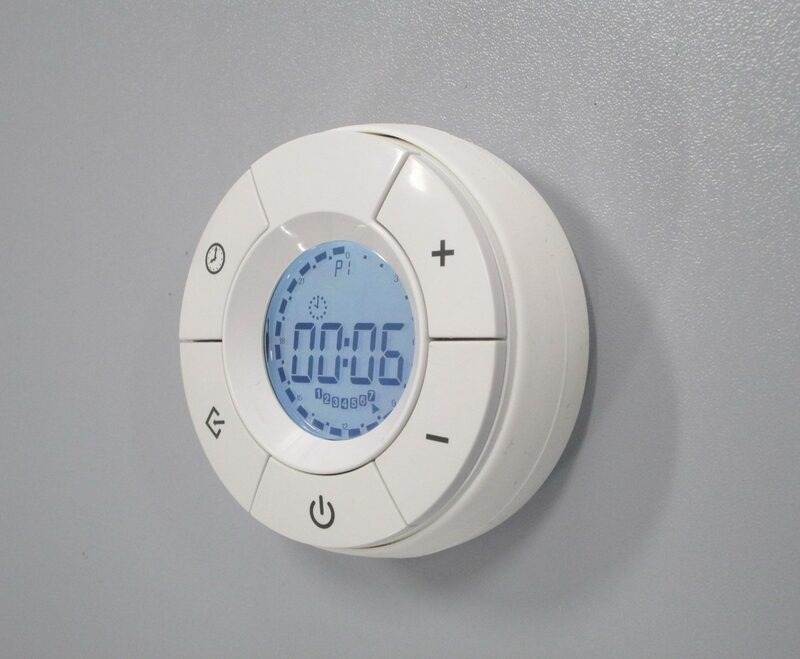 Thermostatic head with remote liquid sensor and command on valve for water radiators. 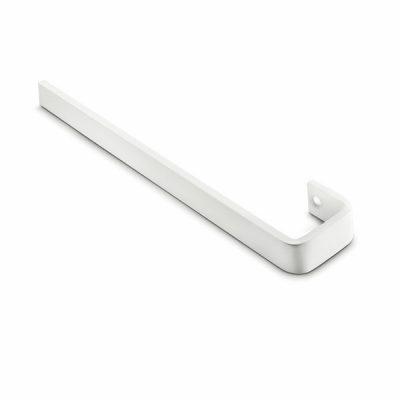 White finish and capillary pipe L=2.00 metres. 460.22 – cm 10h x 40b, painted RAL 9016 sablè. 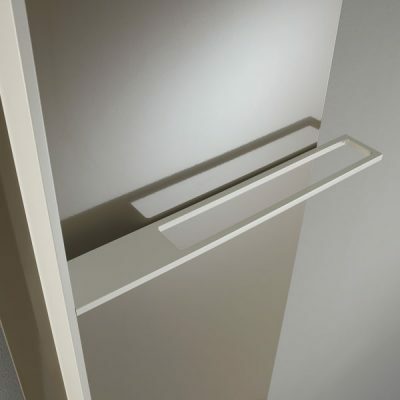 Towel rail bar painted RAL 9016 sablè. 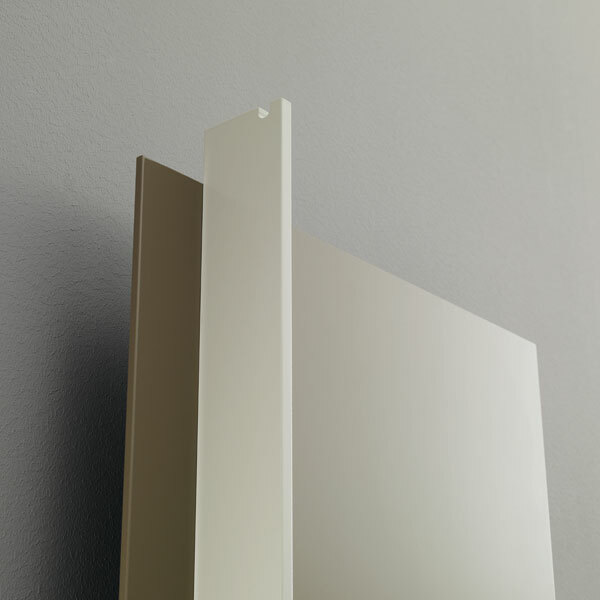 510.22 – for height 1.8 m.
490.22 – for width 500. 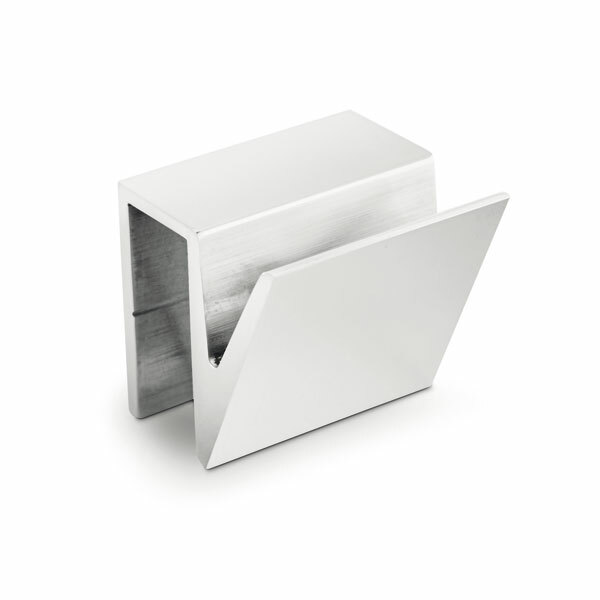 491.22 – for width 600. 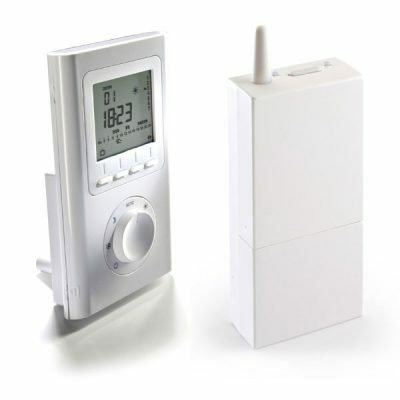 The personal data transmitted will be used only by Al-Tech Srl under privacy law 196/03 and will only be used for sending activity information. 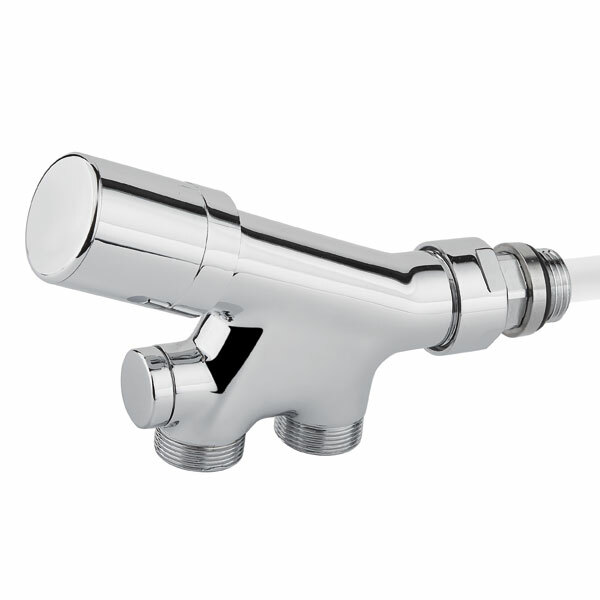 At any time you can request the cancellation by sending an email.